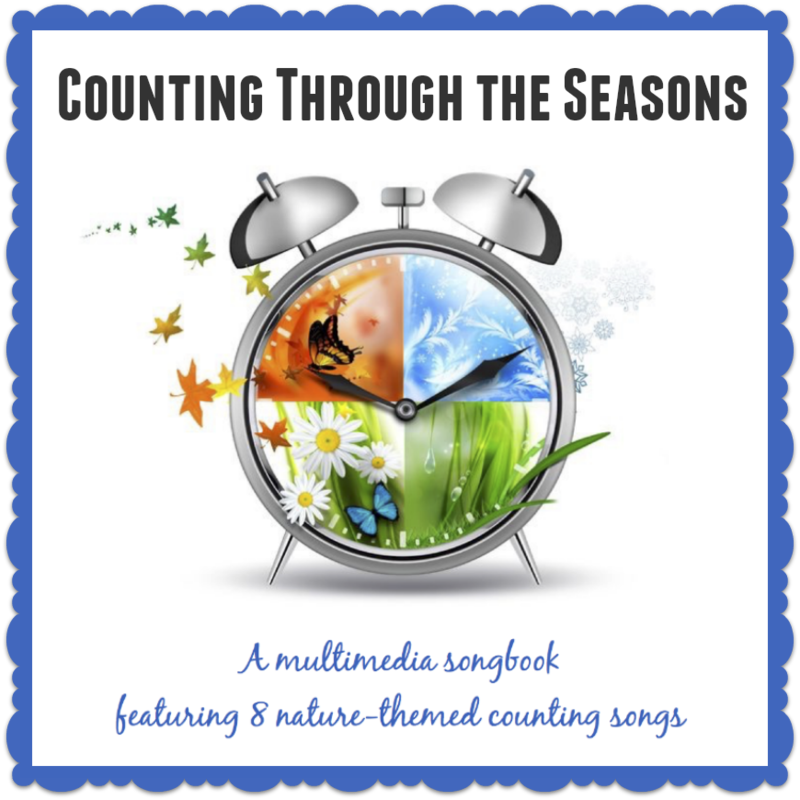 Counting Through the Seasons is a multimedia songbook for music therapists, educators and anyone else working on counting skills with children. The songbook features sheet music for 8 nature-based counting songs, which are written for counting to 5. However, they can easily be adapted for counting as high as you'd like! The songbook also includes a template for visuals to go with each song, two instructional videos, and recordings of all eight songs. 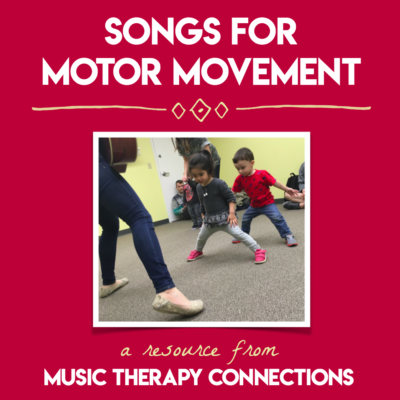 Bonus: we've added a PDF full of adaptations and additional ideas for utilizing each song! Counting Through the Seasons started with a single song, written for the summer session of our early childhood music class. It was such a hit with our little ones that we continued writing similar songs each session, sticking with the seasonal nature theme. By the spring, we had created a collection of 8 such songs — two for each season. We figured that since they were such a popular resource in our studio, others might like to utilize them as well. 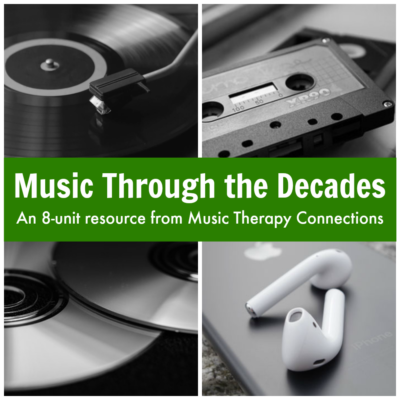 This songbook is truly a multi sensory resource, as it includes not only the sheet music for each song, but also recordings, visual aide templates, and demo videos. 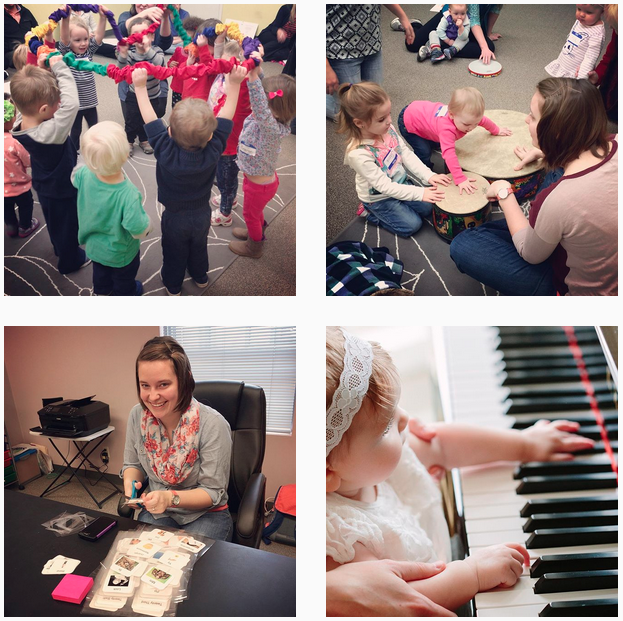 We wanted to make it as easy as possible for you to begin including these songs in your own classes and sessions!